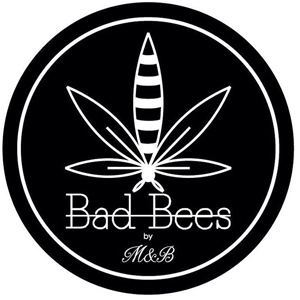 We are the Bad Bees and we are bringing the good stuff to the good people! We are proud to make our products avaible for everyone (18+ of course)! All our pastries are always infused with Top grade dry sift Indicas hash and all our extractions are tested. It doesn’t matter if you use edibles for the therapeutic benefits or for fun, with our pastries and flowers you will be satisfied! Flowers are now available on our website! We believe that every question is unique and we’ll gladly answer all of them. Simply contact us via badbees@outlook.com! Free shipping on any orders over 100$. Visit our Bulk section for better prices!